In a recent interview, rapper 2 chains announced that he plans to run for mayor in his hometown of College Park,Georgia. In the interview with XXL Mag, 2 Chainz expressed his desire to run for mayor but wants to ensure that he has all the qualifications necessary for the process. He also spoke about the amount of support he is getting to run for mayor which is partly the result of his debate against Nancy Grace on her show over the nation’s marijuana policy. 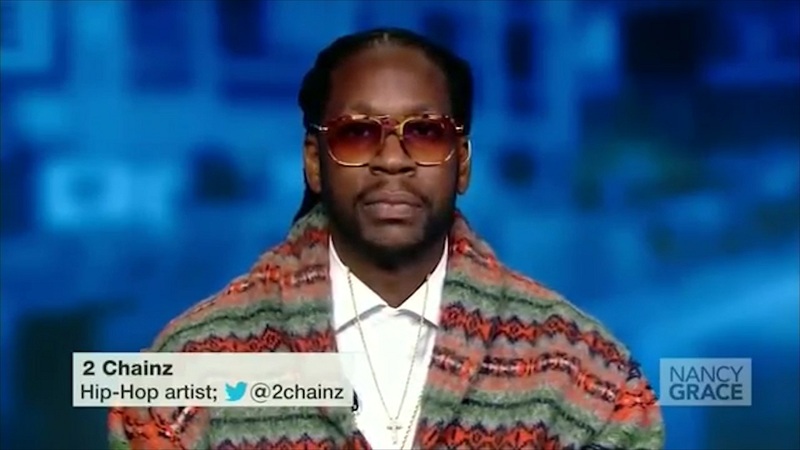 In the interview, 2 Chainz defended his stance on the topic eloquently sparking the interest for him to defend the rights of the people of his hometown.